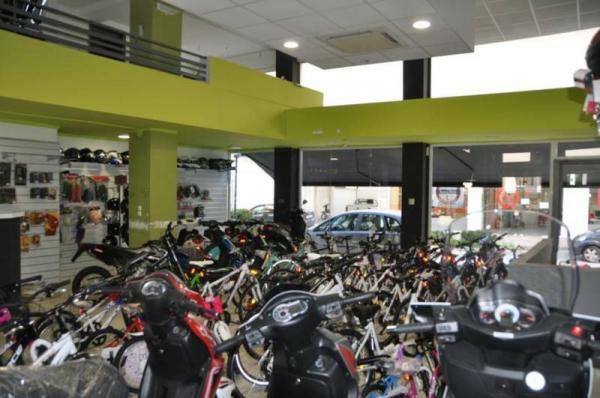 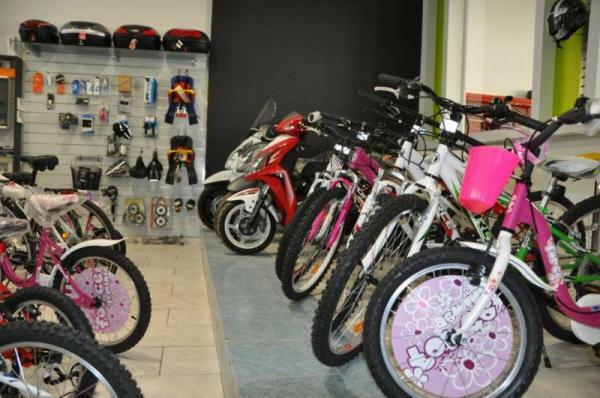 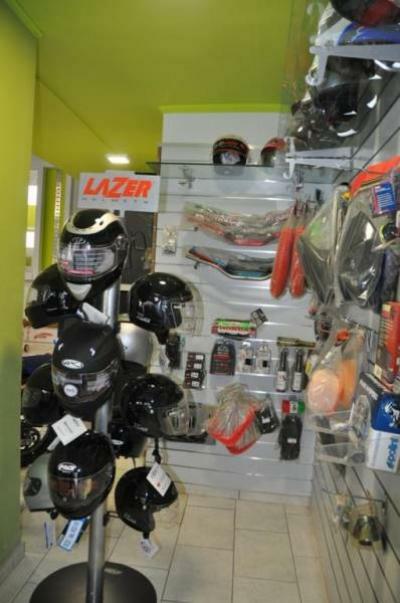 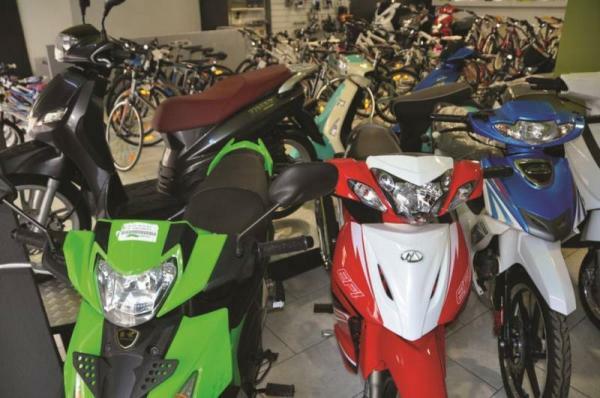 ΜΟΤΟ TECH is a company activated in the trade of motorcycles, accessories and spare parts. 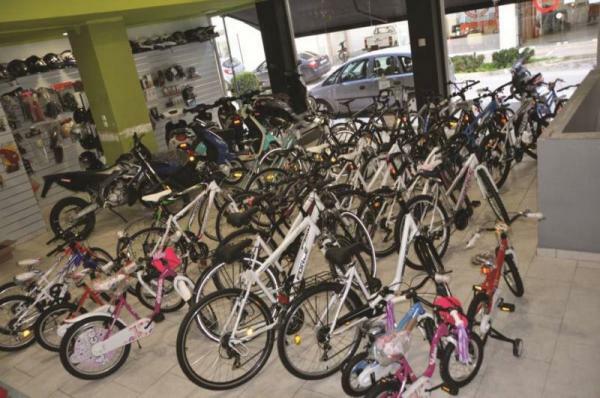 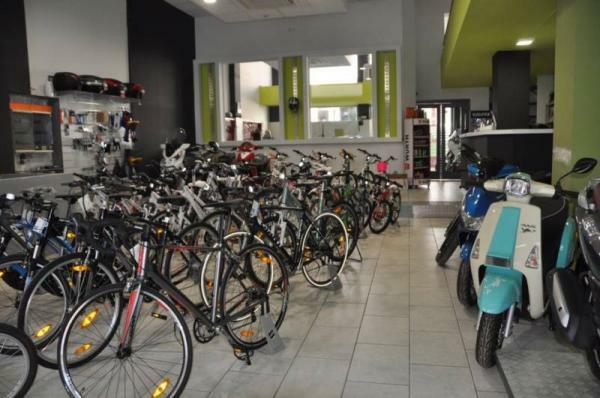 In ΜΟΤΟ TECH you may also find bikes of leading companies such as Giant, Force and Electra. 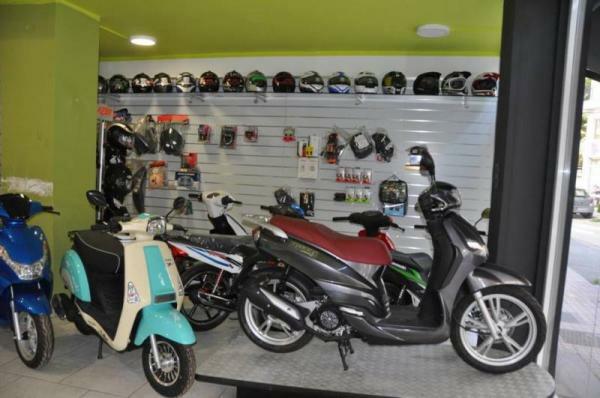 ΜΟΤΟ TECH's consistency, reliability and years of experience have made it the ideal solution in the field of two wheelers. 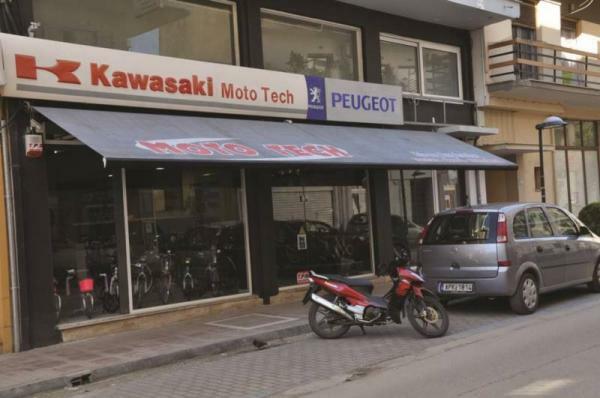 Our company, located in Argos, is the authorized dealer and repairer for Kawasaki, SYM, Modenas, Peugeot, Daelim, Daytona and Quadro, providing customers with all kinds of accessories for the motorcycle, the bike and the rider, as well as tires for all types of motorcycles and bikes.